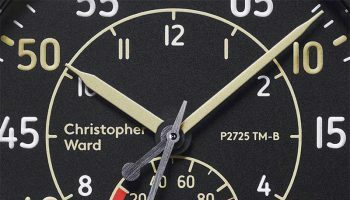 Christopher Ward, the fast-growing Anglo-Swiss watchmaker, is to launch a major new motorsport range, the C7 Rapide Collection, on 1st September 2017. 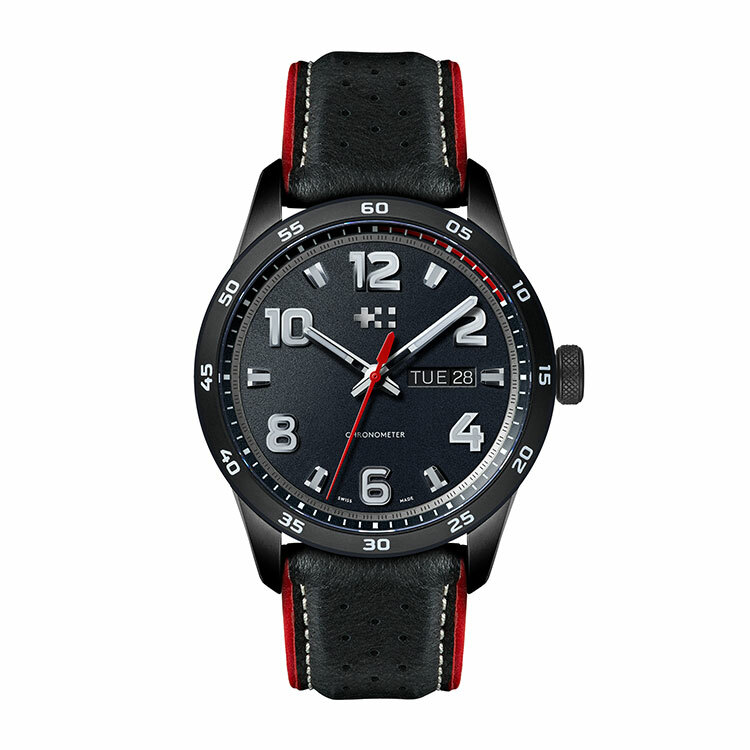 Though the company has made many watches influenced by motor-racing in the past, the collection has never been as unified or as technologically remarkable as it is now. 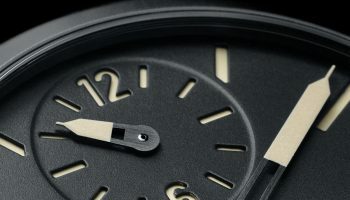 Unified, in that it launches with a family of six watches all sharing a distinctive new design aesthetic, with more to come. 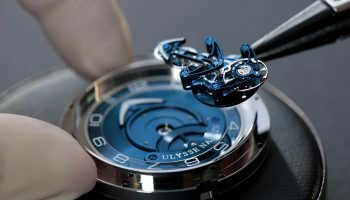 Technologically remarkable, in that the new case they share – used by all but the entry level Rapide Quartz – is one of the most innovative and manufacturing intensive in the luxury watch market. 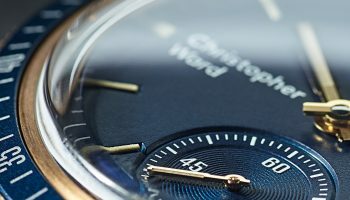 Key to the C7 Rapide Collection is a unique new four-part 42mm case, designed in collaboration with Christopher Ward’s case manufacturer and easily the most technically challenging case they have produced. Key features include dramatically cut-away lugs, inspired by the weight-saving methods used in modern day racing cars, and a band around the waist of the watch that can be rendered in matching or sharply contrasting colours and materials for additional texture. 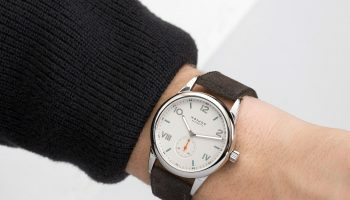 Combined, they mean the C7 Rapide couldn’t be mistaken for any other watch. 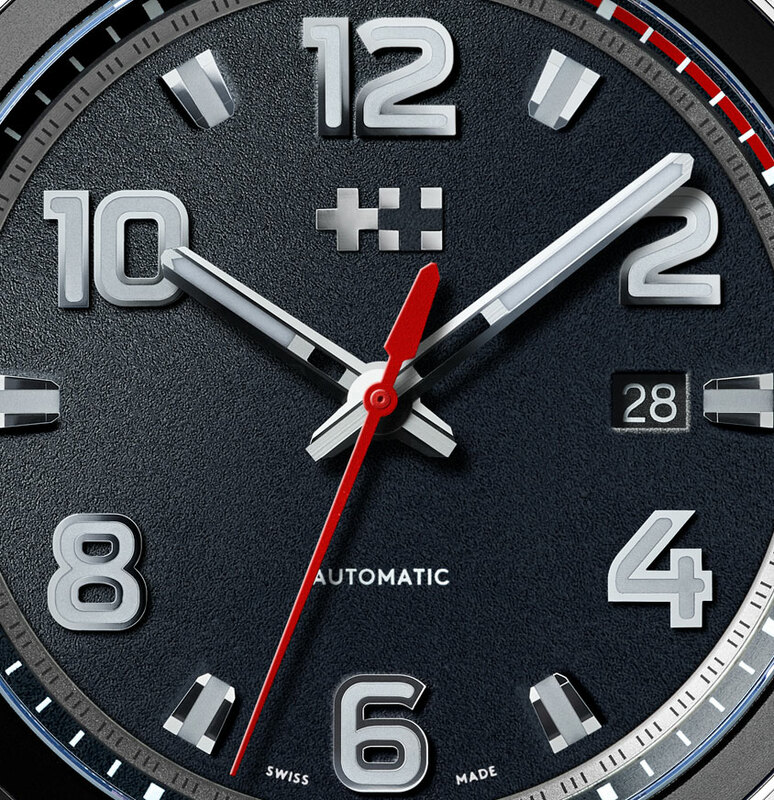 While previous motorsport models had possessed individual designs and themes, the C7 Rapide Collection’s dial design adopts a dynamic new DNA defined by bold colours and motorsport insignia. 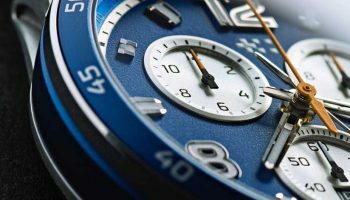 Textured and colourful, with double-height numerals and indexes to provide depth and life across its face, its extra matte finish is complemented by highly detailed, deep grooved indexes that are filled with ultra-bright SuperLuminova®. Throughout the collection, museum-grade sapphire crystal maximises colour and enhances legibility. 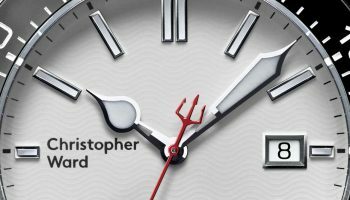 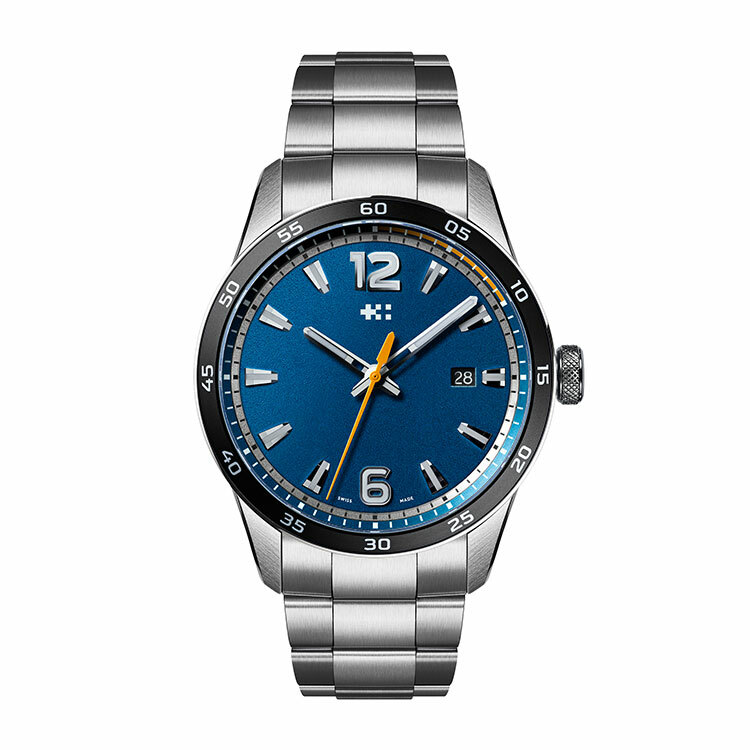 Also a first for Christopher Ward is the use of the company’s twin-flags logo – two crosses built of blocks, representing the company’s dual Anglo-Swiss heritage – on each watch face, without the usual accompanying ‘Christopher Ward’ logotype. It’s an approach that particularly suits a motorsport collection, as the twin-flags logo somewhat resembles a chequered flag. 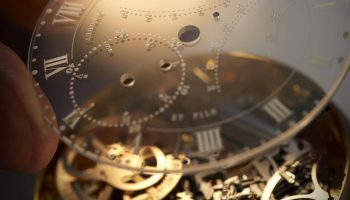 Graham Chronofighter Vintage Aircraft Ltd.